Investigators said the victim had been harassed previously by the suspect, Debra Kincy, 63. The neighbor of a former Augusta woman slain last week in Florida has been charged in the killing. 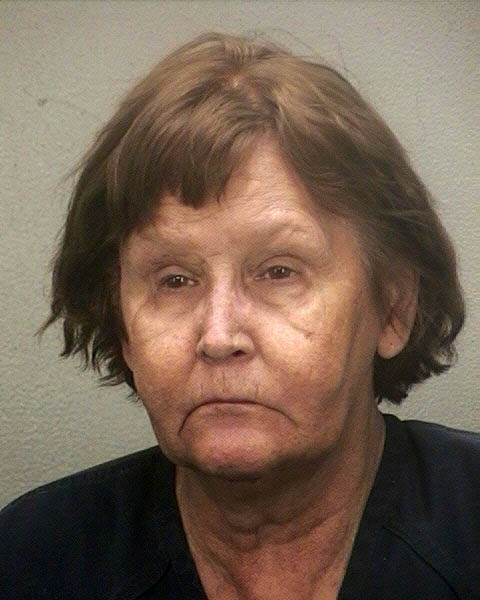 Debra Kincy, 63, who told police she found Charlotte Nicholas’ body in a pool of blood on the floor of her Oakland Park, Florida, apartment kitchen, is now behind bars, accused of murder with depraved indifference, false ownership and dealing in stolen property. She is being held without bail. According to the Broward County Sheriff’s Office, which is investigating the slaying, Nicholas “was stabbed multiple times on her torso, neck and head” and that multiple weapons were used. Nicholas was pronounced dead at the scene Oct. 20. 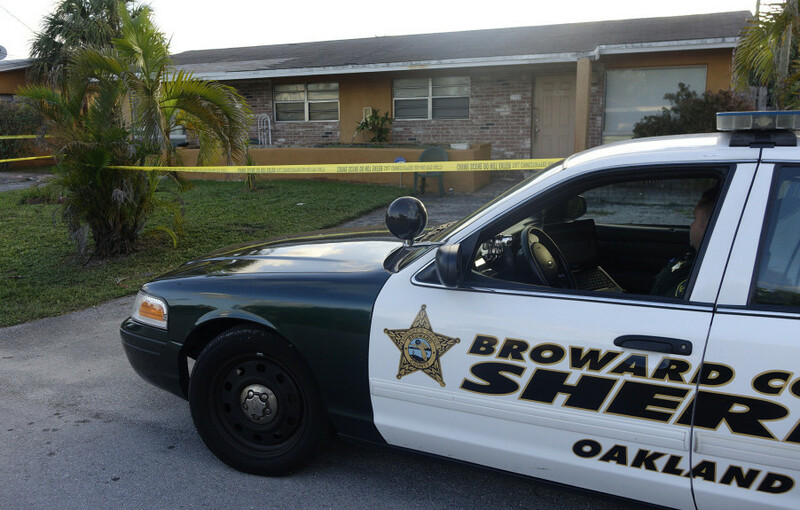 The two women were neighbors in the community near Fort Lauderdale. Nicholas, 64, grew up in Augusta, graduated from Cony High School and went on to become a traveling nurse before retiring in 2006. Nicholas’ family members in Augusta said she was a fun-loving person who liked to climb mountains. 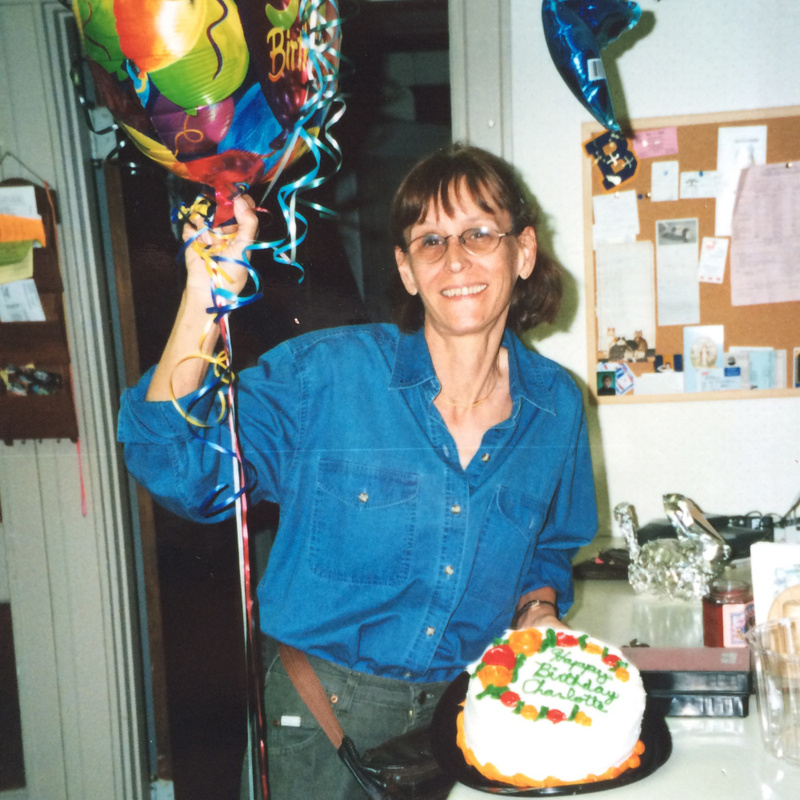 Previously she worked in Maine in the summers, staying at a camp on Messalonskee Lake. Kincy had told police and news media the women were friends, having coffee, beer and cigarettes together. 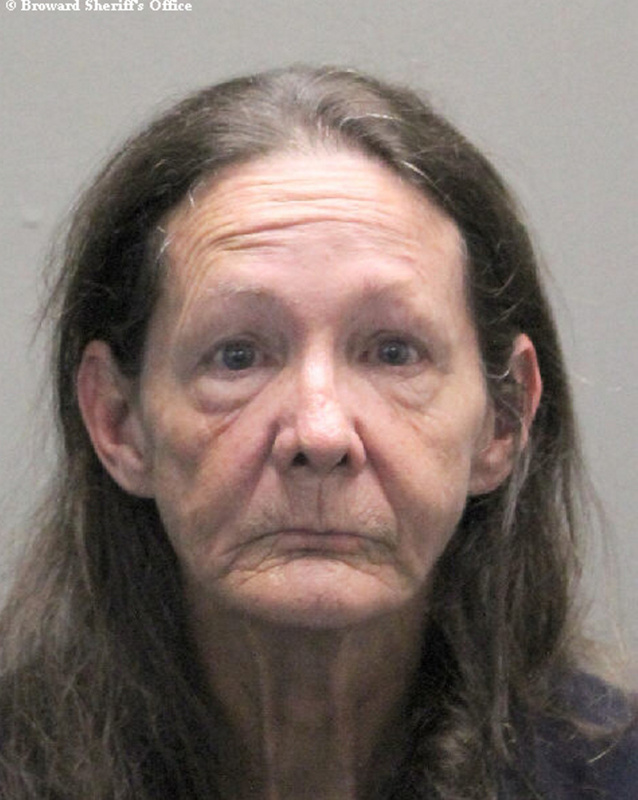 Kincy told police details that were not known publicly and had pawned three of the victim’s rings an hour or so before she reported finding the body, according to a news release from sheriff’s office spokeswoman Gina Carter, . “During the visit to the pawn shop, Kincy wore the same clothes that (Broward Sheriff’s Office) detectives would later take into evidence soaked in the victim’s blood,” the release stated. Nicholas’ sister Mary Nicholas, of Winslow, said Monday that the crime was horrific. “It is so traumatic to think of that being done to her,” she said. “I don’t care what the circumstances were,” she said. It was not clear when Kincy would be in court.